AlphaEMS Corporation is a printed circuit board assembly company that was founded in 2003 by a group of former Solectron and A-Plus key executives. We provide printed circuit board prototyping and ongoing PCB assembly production services of any quantity. Our printed circuit board assembly services include PCB design layout, material purchasing, assembly, warehousing, order management and full testing and quality assurance. Innovative design engineers have come to trust AlphaEMS for our PCB quality and fast turnaround times. 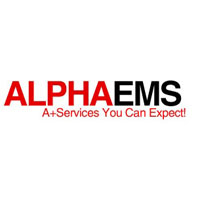 AlphaEMS serves a broad range of printed circuit board design engineers throughout Silicon Valley across a broad range of electronic industries, including Medical, High-End Industrial, Industrial PC, Military, Mobile/Wireless, Networking and Semi Equipment. 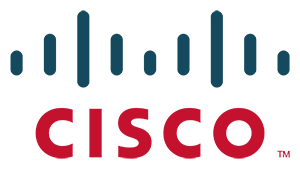 Sybase iAnywhere is a leading provider of mobile enterprise, database and RFID software technologies. Backed by more than 20 years of expertise, Sybase iAnywhere technology has been selected by 81 Fortune 100 companies to solve mobile, distributed and remote enterprise computing challenges. 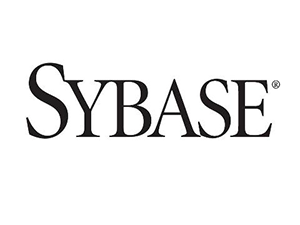 Sybase iAnywhere holds worldwide market leadership positions in mobile and embedded databases, mobile management and security, mobile middleware and synchronization, and Bluetooth® and infrared protocol technologies. iAnywhere is a subsidiary of Sybase Inc.Sybase has been positioned in the Leaders Quadrant of Gartner's Magic Quadrant for Mobile Enterprise Applications Platforms and Magic Quadrant for Enterprise Wireless E-Mail Software.